RED DRAGON – RED CHINA – DICTATORIAL REGIME: RED CHINA IS AUTOCRATIC, DOMINEERING, AND TYRANNICAL. 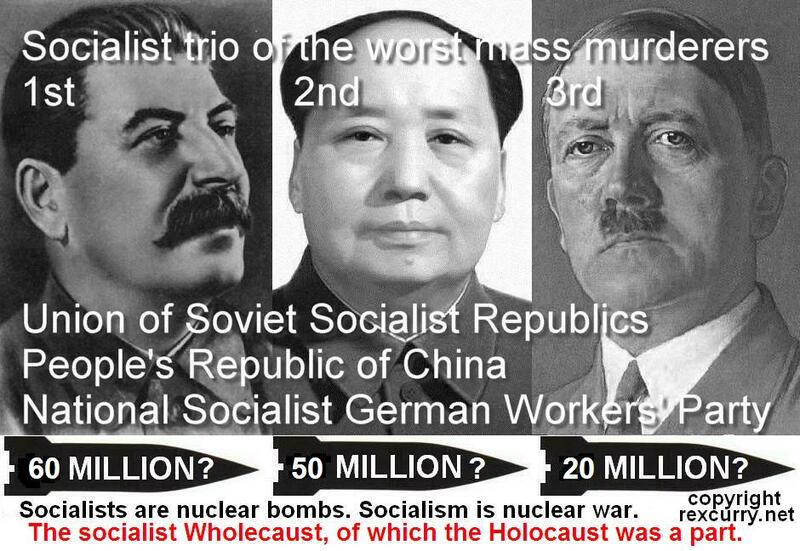 RED CHINA’S MAO TSE-TUNG RULED OVER CHINA AS A DICTATOR AND THE COMMUNIST PARTY OF CHINA INHERITED HIS LEGACY. Special Frontier Force claims Red China is autocratic, domineering, and tyrannical for she exercises power suppressing the views of other nations. Her actions are arbitrary, unreasoned, and unpredictable. Red China uses power or authority in accord only with her own will or desire. Red China’s Communist Party is a dictatorial regime that created territorial disputes with Tibet and all other regional neighbors to dominate them with her superior military power. The Foreign Affairs Secretary was quick to add that the Philippines would only observe these commitments if other claimants in the South China Sea dispute, including China, agree to do the same. The South China Sea issue is one of the most compelling examples of maritime geopolitical disputes in the modern-day, with several nation-states laying claim over the sea. The claimants include Brunei, China, Malaysia, the Philippines, Taiwan and Vietnam. facilitates international sea-borne trade worth $5 trillion every year. It is widely acknowledged that authority over the islands will allow the controlling party unprecedented clout over any and all maritime activity in the region. As such, whoever controls the South China Sea will enjoy a monopoly over resources, commerce, military influence and geopolitical power in the region. Tensions came to a head in 2014 when China began construction artificial islands in the sea. China has staked a claim over 3000 acres in the region, over the course of the last one-and-a-half years. The figure far outstrips the comparatively paltry 100 acres that have been reclaimed by Malaysia, the Philippines, Taiwan and Vietnam spread over four decades. The United States remains opposed to the South China Sea island building project over the threat it poses to peace and security in the region. The South China Sea has become a severely disputed region, with numerous claimants, and the United States is concerned that any move to further these declarations will escalate hostilities. Even as the primary players continue to debate the economic and trade repercussions of China establishing control over the entire sea, Washington’s reservations are rooted along security and military lines. The construction of military structures on the islands creates a severe threat to stability in the region an issue that has become a priority matter ever since the proposed use of the South Johnson Reef as a Chinese air base has come to light. Both the United States and Japan have formally expressed reservations over the possibility of China establishing maritime monopoly in the region. The stoppage of building infrastructure and islands in the sea. A stop to repossessing and reoccupying different islands in the sea. Desisting from any provocative action that carries the potential to exacerbate the conflict.Washington is committed to helping all the involved actors contain the conflict and solve the same through diplomatic channels. Beijing maintains that China’s activities in the South China Sea fall within the purview of the country’s sovereign territorial rights. Asked to comment on the issue in March 2015, Foreign Ministry Spokesperson Hua Chunying said, “China’s normal construction activities on our own islands and in our own waters are lawful, reasonable and justifiable”. By way of these explanations, Beijing has sought to establish its historical claim to the islands, stressing the existence of its structures and properties in the region prior to the dispute becoming an international issue. Beijing has also emphasized its intention to use the islands for public benefit, advancement and security. In the time since, Chinese Foreign Minister Wang Yi, speaking at the recent bilateral talks, has shared that the general situation in the region is stable and that China is ready to work with all the concerned parties vis-a-vis regional peace and stability. Wang has asked that the dispute be resolved peacefully through negotiations and consultations. Under the United Nations Convention on the Law of the Sea (UNCLOS), countries must abide by the maritime jurisdiction awarded to them as per international law and recognise the rights of other countries over their portions of the world’s oceans. As such, countries cannot lay claims to the islands, marine life, natural resources and trade activities in the waters belonging to another country. The convention also stipulates that submerged entities that cannot sustain human habitation or economic activities will not be recognized as exclusive economic zones. This means that even if China were to establish its claim on the Spratly Islands,it would still control only 12 nautical miles of territorial waters without any exclusive economic privileges over at the same. Other states in the region have recognized a catch in the aforementioned law: if any of the submerged entities are converted into islands capable of and characterized by human habitation, the UNCLOS stipulations would cease to apply. This realization has served as the primary driving force for the other states’ opposition to China’s construction of manmade islands on submerged bodies in the South China Sea. Brinda Banerjee is a researcher working on security, armed conflict and military policies. She holds a Bachelor’s in Journalism (with Honors), a Master’s in Peace and Conflict Studies and is currently pursuing her Ph.D. in state responses to internal conflict. Brinda writes extensively about current events, conflict resolution and geopolitical dynamics in the modern world. RED DRAGON – RED CHINA – DICTATORIAL REGIME – SHE IS SICK AND MUST BE QUARANTINED. RED DRAGON – RED CHINA – DICTATORIAL REGIME. RED CHINA’S AUTOCRATIC RULE IS EVIL. RED DRAGON – RED CHINA – DICTATORIAL REGIME. RED CHINA CREATED TERRITORIAL DISPUTES WITH ALL OF HER REGIONAL NEIGHBORS FOR SHE IS EVIL POWER. RED DRAGON – RED CHINA – DICTATORIAL REGIME. RED CHINA’S DICTATOR OCCUPIED TIBET CONVERTING TIBET INTO A COLONY FOR RUTHLESS EXPLOITATION.